Grand Theft Auto: Vice City is making its way to Android and iOS on December 6, and I couldn’t be more excited; it’s my favorite title in the series, and I’m looking forward to playing through it again. To celebrate its release, Rockstar Games has just launched a new Vice City trailer. If you’re a fan of the game, you have to check it out. 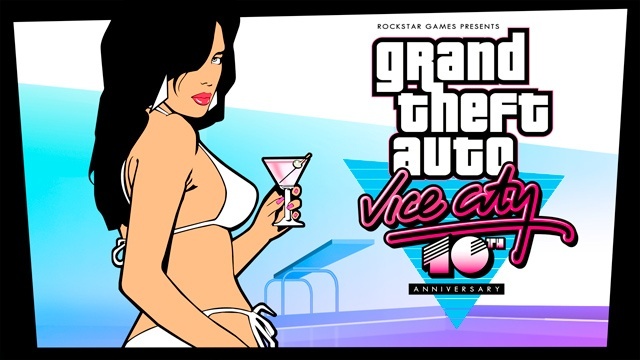 The visuals certainly give away the game’s age, but I think the fact that Vice City is still as enjoyable today as it was ten years ago is a huge testament to Rockstar and the GTA series. Games have certainly come a long way in that time, but sometimes the classics are the best. You can snap up Vice City for Android and iOS on December 6. It’ll be priced at $4.99.